Bella's Beauty Spot: $500 of Soap and Glory Products could be yours!! 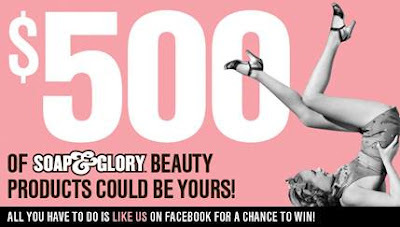 $500 of Soap and Glory Products could be yours! !